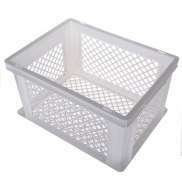 The largest and most affordable Online Bicycle Crate Shop! 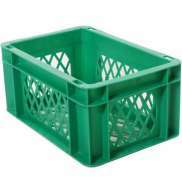 Bicycle Crate shop the largest and most affordable! 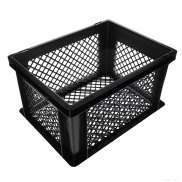 Do you want to buy a Bicycle Crate online? 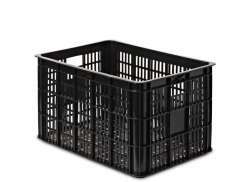 Hollandbikeshop.com has the Bicycle Crates you’re looking for. 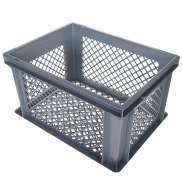 The latest trend in bicycle baskets is the bicycle crate. Very handy for the front carrier or rear luggage carrier of the bicycle, for example to transport groceries, schoolbags or other things in. 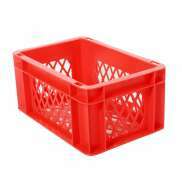 Beside bicycle crates we also have crate covers and mounting systems for you. 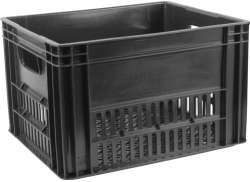 At Hollandbikeshop.com you can find a wide choice of Bicycle Crates by brands like Kerri, Wicked, Willex, Verwimp, Cordo, FastRider, Basil, Steco, HBS and Batavus. 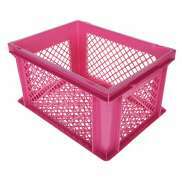 In our wide Bicycle Basket range on Hollandbikeshop.com you can find bicycle crates in various colors, sizes and models, made of materials like wood and plastic. 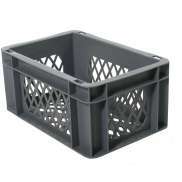 So you’ll surely find the Bicycle Crates you’re looking for. 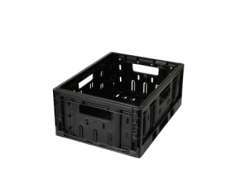 Hollandbikeshop.com is dealer of Bicycle Crates and has a large and affordable range. 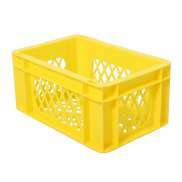 We also often have Bicycle Crates on sale or in our outlet, so keep an eye on our sale button. 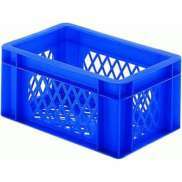 The largest and most affordable online Bicycle Crate shop!